President of the Pontifical Council for Promoting Christian Unity, Cardinal Kurt Koch has proposed to establish a special commission to settle all misunderstandings between the Russian Orthodox Church and the Ukrainian Greek Catholic Church. This idea was announced by Cardinal on February 12 at Fribourg University (Switzerland) during a meeting dedicated to the anniversary of the Havana meeting of Pope Francis and Patriarch Kirill of the ROC. 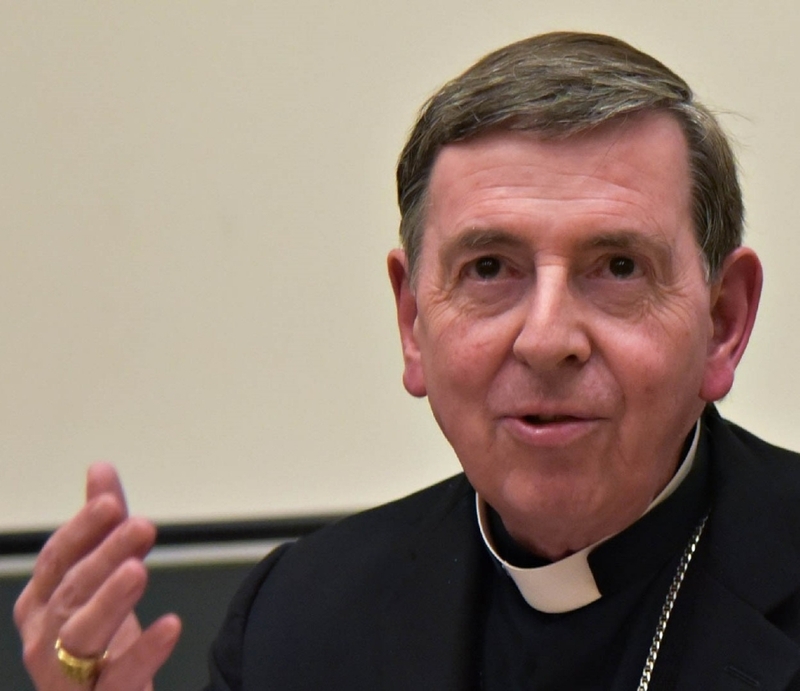 According to Cardinal Kurt Koch, this special committee could become a platform for healing the wounds of the past.